Early this morning, Sony Pictures debuted what's being referred to as "Trailer 6" (what was trailer 5? I'm unsure and still trying to work that out). But it's a solid trailer that really gets back to what this film should be, it's not a big summer action movie, it's a comedy that crosses genres and that exactly what you get from this trailer. Great to hear Ray Parker Jr.'s theme intertwined with the remix that's been featured throughout the rest of the marketing campaign, some definite highlight moments in here as well. Full thoughts coming on a Cyclotron and several Crossrip episodes to be sure, but check out the new trailer now! 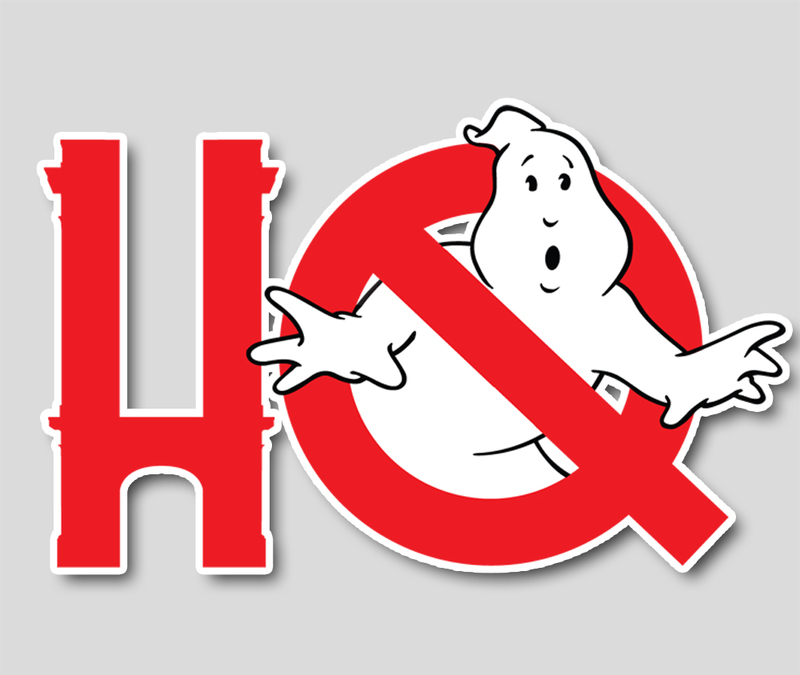 As of now, it's only available through the official Ghostbusters Twitter and Facebook, but we'll embed HD links as soon as we have 'em!